In the first of a series on Ireland’s best, and rising, business districts, ThinkBusiness examines Sandyford in South County Dublin. Why is Sandyford a good place to run a business? There are significant plans to increase the commercial floor space in the district, the number of people working there and the number of homes in the area. The Sandyford urban framework plan sets out the aims for the Sandyford business district. Sandyford is an energetic, pro-business district with many supports for firms in the area, and those moving to the area. The district is within 20 minutes of the city centre by tram (LUAS). 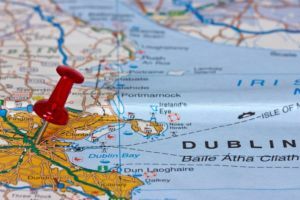 Centrally located in South Dublin, there is easy access to the M50 motorway, an artery to all of Ireland’s cities and a direct line to Dublin airport. 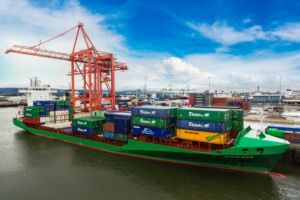 If you are moving from another country to Sandyford to start a business or grow your business, you should read what Enterprise Ireland has to say. The European market, the world’s most valuable marketplace with over 500 million consumers and a GDP of €12.3 trillion. An educated workforce (over 50% of Irish workers have a university degree. The EU average is 29%). Tax benefits – a 12.5% corporation tax rate plus tax credits of 25% for research and development. 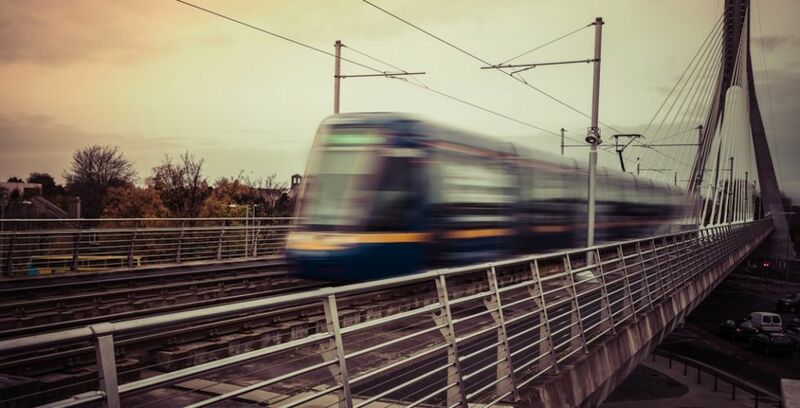 The Sandyford Business District is located within thirty minutes of many of the country’s best schools and universities. Employers in the District have access to thousands of the world’s top graduates. • 64% of Sandyford residents have completed the highest level of education available to them. • 54% of Sandyford’s population is under 35 years of age. • Ireland is first in the world for the flexibility and adaptability of its workforce. • Ireland is first in Europe for third level graduates. The Local Enterprise Office, or LEO, for Sandyford is a ‘first stop shop’ for business people seeking information and support to start and grow a business in the area. It should be the first port of call for SMEs looking to move to Sandyford. 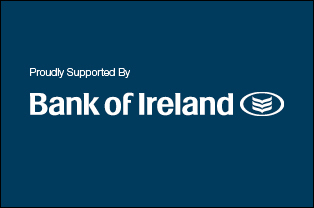 If you become a member of the Sandyford Business District, you can enjoy cost savings from some much-need suppliers. More details are here. The first-class Beacon Hospital is in the heart of the district and the Blackrock Clinic, a world-renowned private hospital, is a short drive away. The large and stunning Marley Park is on the doorstep of Sandyford, as are the Dublin hills and the South Dublin coastline. For shopping, there is an array of local stores and the award-winning Dundrum Town Centre is minutes away by car or by LUAS. Sandyford sits within walking distance of the mountains and the sea. 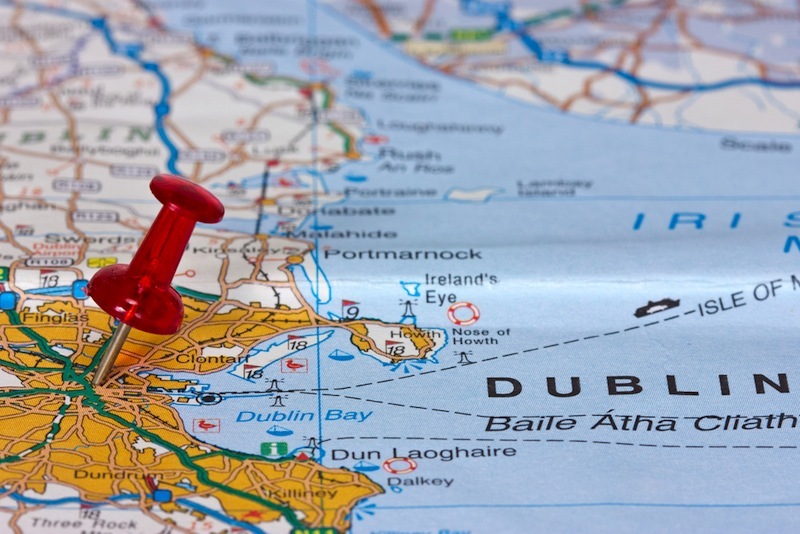 The residential areas nearby are surrounded by some of the best leisure spots in county Dublin. The region provides a wealth of amenities for active people and families. Read more.